Can you advise me where else I might look for information regarding the other ways to obtain Italian citizenship? I was born in Florence, but my situation is a bit complicated. Would I simply ask the Italian Consulate, or is there another avenue I where I could gather info? I had a negative experience years ago at the Italian consulate in London, where it seemed I just ran into a person who was having a bad day and not necessarily giving accurate info, and I'd like to have an idea of what the actual facts are. The process to become a dual citizen has streamlined. 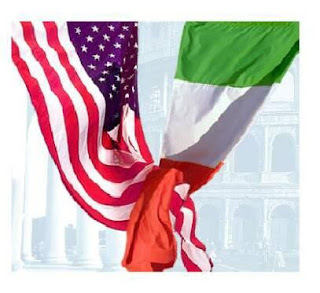 You must have proof of Italian heritage through birth, death, marriage (and divorce) records of your Italian line starting with you to the parents of the 1st immigrant to America or your country of residence. If you were actually born in Florence you only need your birth record and proof of residence. We do not have experience with the London Italian consulate.